Dr. Gollaher is President and CEO of the California Healthcare Institute and the author of Voice for the Mad: The Life of Dorthea Dix. He lives in San Diego, California. 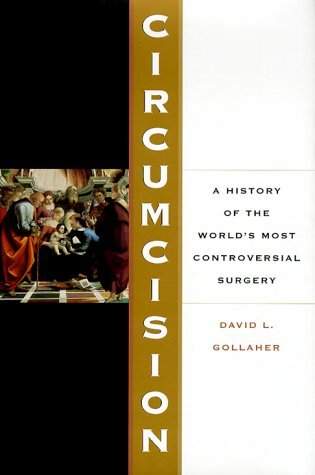 ARTICLE:FROM RITUAL TO SCIENCE: THE MEDICAL TRANSFORMATION OF CIRCUMCISION IN AMERICA, by David Gollaher. Covers many of the topics in this site!